Posted on December 22, 2018 at 5:17 pm. 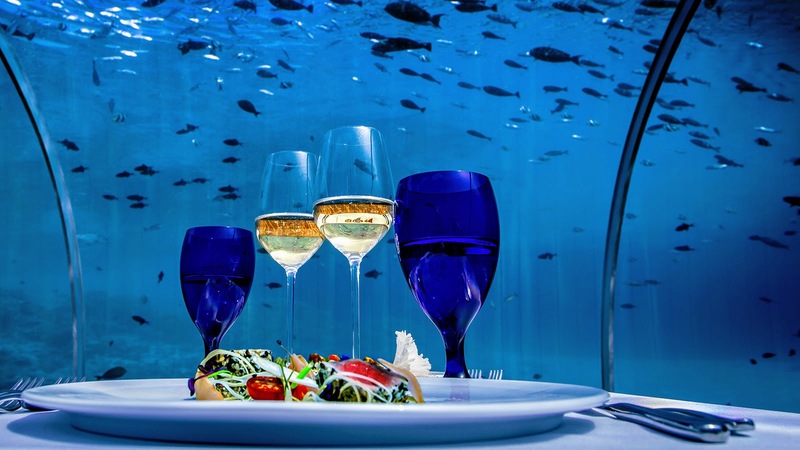 The Nautilus Beach & Ocean Houses Maldives have been created to become one of the leading resorts in the world. An all-suite bohemian hideaway set in the beauty of Baa Atoll, a UNESCO biosphere reserve, The Nautilus is an immensely private resort of 26 beach and ocean houses, where guests can feel as though they’d rented a private island of their own. 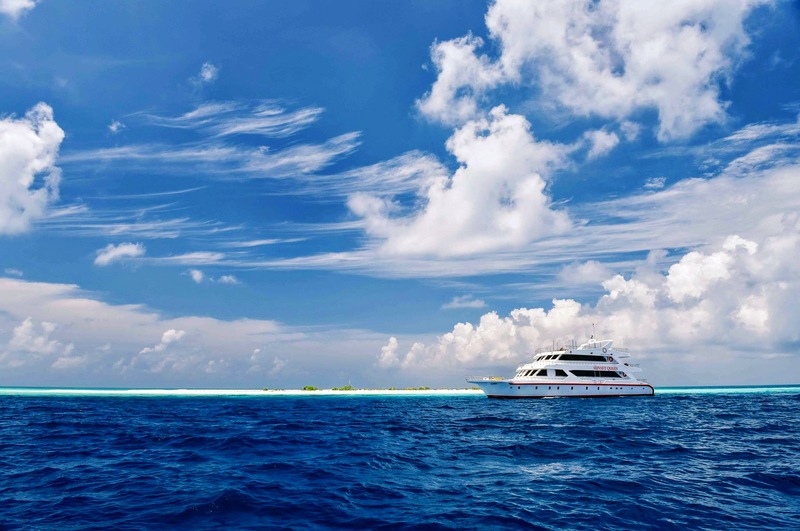 The Nautilus Beach & Ocean Houses Maldives have a private beach area and water sports facilities in Baa Atoll. Featuring an outdoor swimming pool, this 5-star resort has air-conditioned rooms with a private bathroom. Asian and Latin American dishes are served at the in-house restaurant. Guests at The Nautilus Maldives can enjoy a continental breakfast. At the accommodation guests are welcome to take advantage of a fitness room. You can play table tennis at this 5-star resort, and the area is popular for snorkeling and windsurfing. Posted on June 22, 2017 at 9:45 am. Known affectionately as “KH,” Kuda Huraa may as well stand for “Kids Haven” for the quality and extent of activities geared towards younger guests at Four Seasons Resort Maldives at Kuda Huraa. Kuda Huraa kids can visit the island’s cutest residents in the Resort’s turtle pools – where hatchlings from protected nests are hand-reared to increase their chance of survival in the wild – or learn about the vulnerable marine ecosystem with 3D movies in the Marine Discovery Centre. Little dudes as young as six can then swap the classroom for the ocean with year-round lagoon courses with the Resort’s Tropicsurf Surf School. Advanced courses and surf clinics are available for older children, or those with more experience. Scuba programs are available for oceanic adventurers as young as eight – and thanks to special permission from PADI, the Resort is one of only a handful in the world where children can learn to dive directly among the fish in the shallow lagoon, as opposed to in the swimming pool. Intrepid marine explorers will also love the Resort’s shark snorkel safaris, dolphin cruises, sunset fishing and Robinson Crusoe escapes; while adventure and sports lovers will relish soaring above the ocean on X-Jetblades or trying their hand at wake-boarding, tennis, parasailing and banana-boating. After an action-packed day, wellness aficionados as young as 6 can catch a tiny dhoni (traditional Maldivian boat) to The Island Spa for marine-inspired spa treatments packed with oceanic wonders. Discover miracle shells, nourishing seaweeds, wobbly waterbed massages and yoga on land and at sea. Children aged 4-12 seeking a more structured approach to their day will find all the entertainment they desire courtesy of Montessori-trained Kids’ Club Manager Lisa Rowland, whose daily program of complimentary activities includes crafts and cookery, spa sessions and scavenger hunts, beach games and garden fun. Under-4s are welcome when accompanied by an adult guardian or Resort babysitter. In addition, a host of standard child-friendly extras await every child: goody bags; personalised treats and toiletries; child-size robes and slippers; complimentary meals for under-5s; and subsidised, tailored menus for 4-12 year-olds in all the restaurants. The Resort’s chefs happily cater to picky palates and will even accommodate early sittings for hungry little tummies. Kids’ Club also organises extensive 2-week vacation programs during busy periods such as Christmas and Easter. During this time, the daily-changing schedule is supplemented by seasonal activities and entertainment from egg hunts to parties with Santa, as well as evening events including movie nights, theme nights, karaoke, treasure hunts, discos and s’mores under the stars. There is also a Kids’ Buffet Lunch in Cafe Huraa during the Easter and Festive holidays (USD 15 per child; complimentary for under 5 yrs).